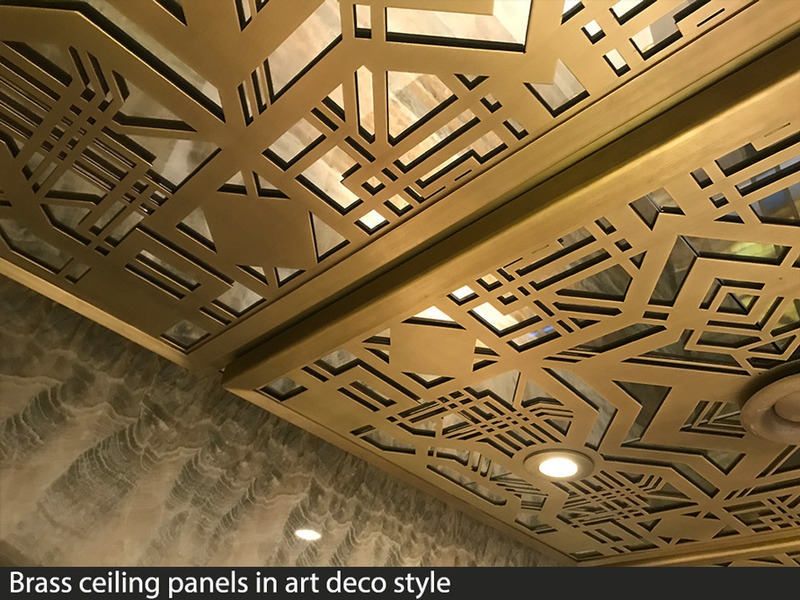 Choose from any of our stock fretwork patterns to create illuminated and mirrored ceiling panels that transform interiors. 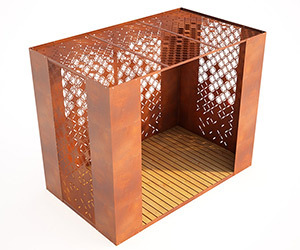 Perfect for small spaces such as corridors, en suite, dressing rooms, lobbies or large scale areas such as living rooms for commercial and domestic ceiling areas. 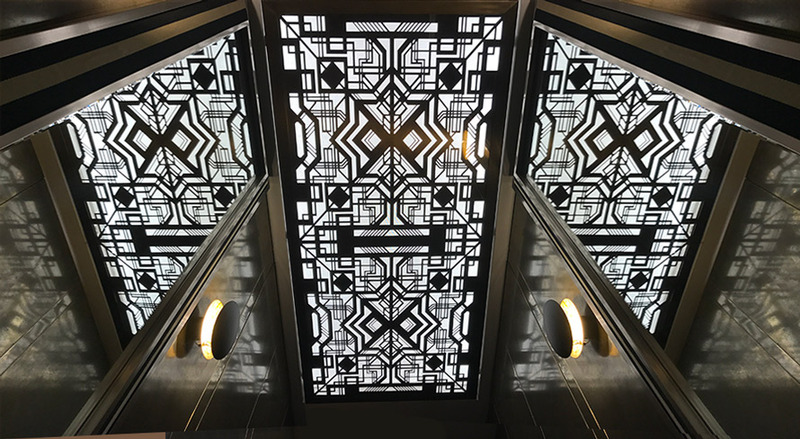 We can incorporate spot lights, lighting panels, led lights as required, and all have options for mirror or antique mirror ceiling to create wonderful reflections and also create the illusion of extra space.